There’s an eBay special offer right now, an eBay 10% off coupon, and you could get up to $100 maximum discount. Time is limited. It’s back. 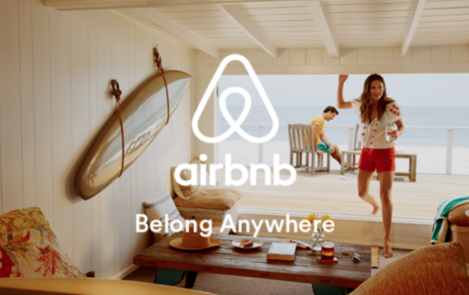 You could save 10% off on AirBNB gift cards. I can show you how you can save up to $50. Want to save up to $50 off on your next AirBNB getaway? I’ll show you how.